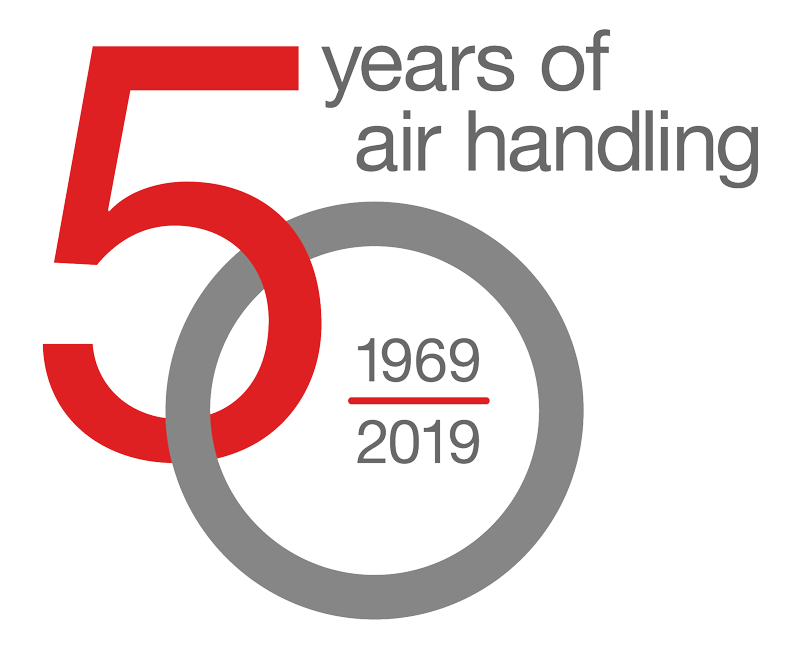 This year, we celebrate an anniversary: For 50 years, we have developed, manufactured and sold innovative air handling units – made in Sweden. At the ISH Aircontec trade fair in Frankfurt am Main (11 – 15 March 2019, Hall 8.0 Booth G 58), we will present the latest results from our development work and also celebrate innovations and tradition. Amongst other products, we will show our reversible heat pump ThermoCooler HP as well as the new generation of our successful Envistar Top series with higher performance and better energy efficiency. Come and experience our latest IV Produkt innovations first hand, and let's celebrate 50 years of air handling solutions together. Our German and Swedish teams both look forward to seeing you in booth G 58, Hall 8.0!